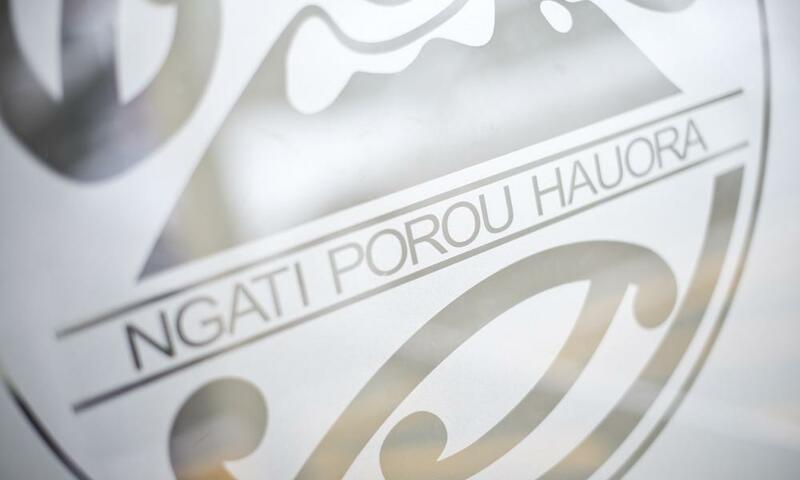 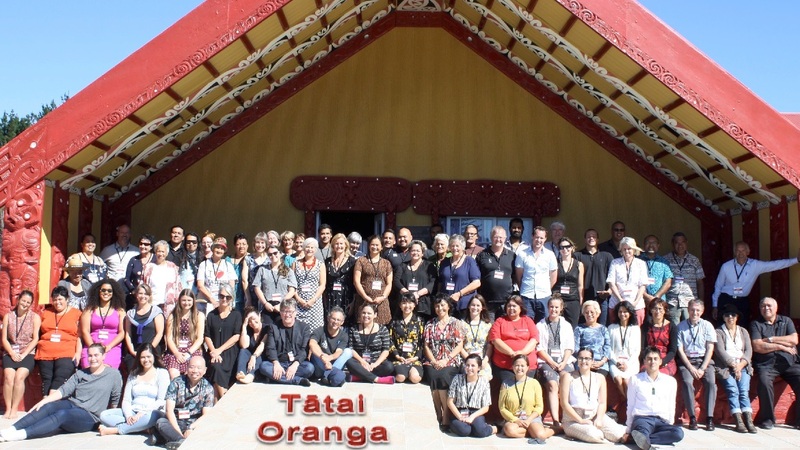 The Te Rangawairua o Paratene Ngata Research Centre, led by Ngāti Porou Hauora in partnership with the Maurice Wilkins Centre, was officially opened on Thursday 2 August at Te Puia Springs Hospital on New Zealand’s East Coast. 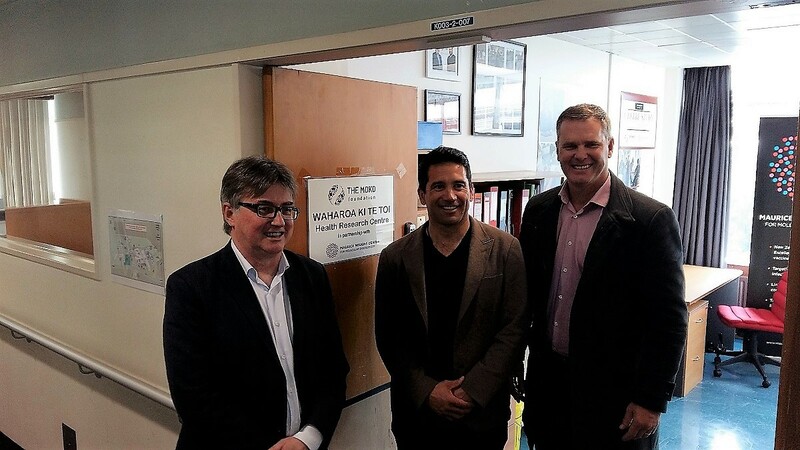 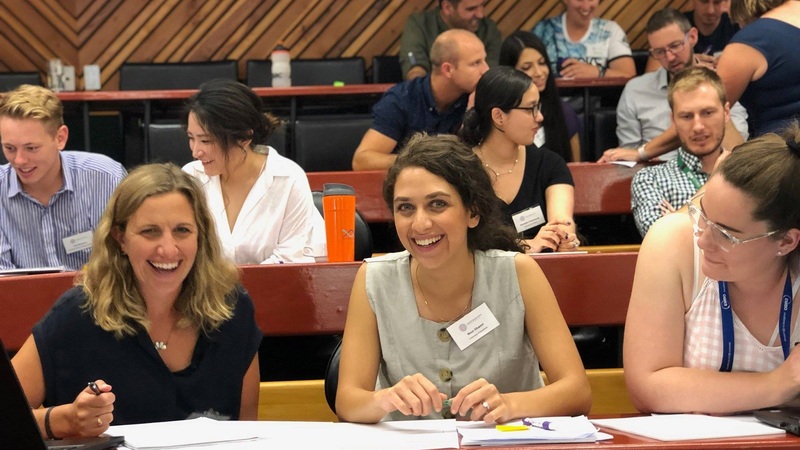 The Maurice Wilkins Centre and Ngāti Porou Hauora have concluded an agreement to set up a jointly managed health research centre based at Te Whare Hauora o Ngāti Porou, Te Puia Springs, on the North Island's East Coast. 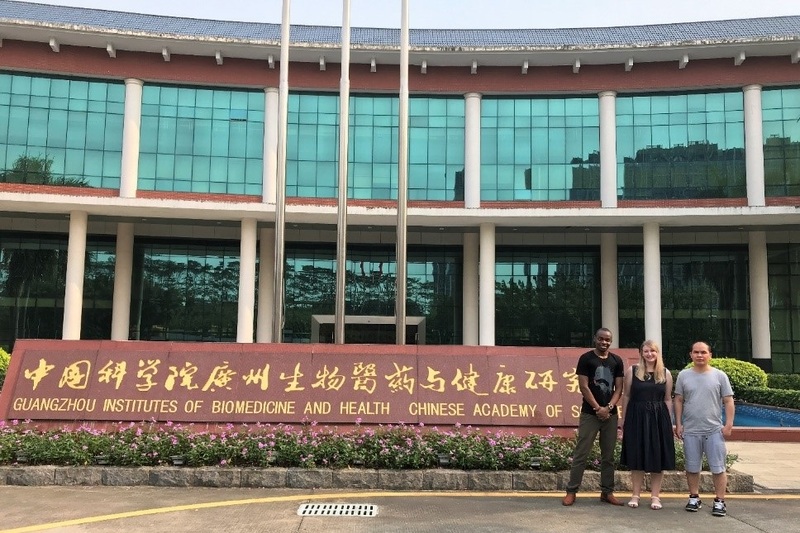 Delegations from China National Center for Biotechnology Development (CNCBD) and Shanghai Institute of Materia Medica (SIMM) visited the Maurice Wilkins Centre 30 November to 4 December to discuss opportunities for engagement with New Zealand science.